Barrier Eco Insulation has been offering professionally installed residential and commercial insulation services in Long Beach, California and surrounding areas since 2008. At Barrier Eco Insulation we offer an affordable alternative to insulate your home or business through several energy saving insulation methods. We have several types of insulation available and our professionally trained and certified technicians can help you select insulation that will best fit the specific needs of your home or commercial property. Did you know that heating and cooling account for up to 70% of the energy used in an average American home? Inadequate insulation and air leakage are one of the leading causes of energy loss and waste in most homes or commercial buildings. •	Save money and save resources. 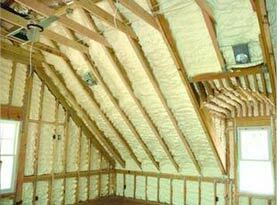 •	Make your home comfortable by maintaining a consistent temperature throughout your home. •	Walls, ceilings and floors will stay warmer in the winter and cooler in the summer. Your specific energy conservation will be dependent on several factors that our experienced technicians will take into consideration before recommending one of our high quality products. Factors include: local climate, size, shape and construction of your home, family living habits, the type of heating/cooling system installed within your home and the type of fuel used. The experienced and skilled technicians at Barrier Eco Insulation have been providing Long Beach and surrounding areas in California with a high quality affordable way to insulate homes through several different products. 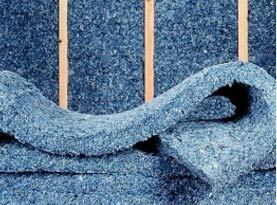 Insulation product types include: sound control insulation, blow-in insulation and standard batt insulation. We also provide mold remediation services. Our customer service representatives can advise you on the best products to fit the specific needs of your home or business including R-values, and the thickness needed to protect your property. 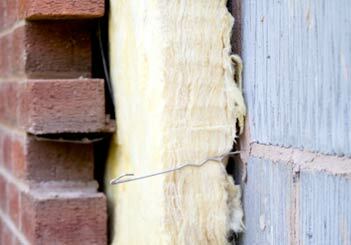 The type of insulation our technicians recommend will be determined by the type of space you are planning on insulating. For example, the best quality products and the most economical way to apply and fill a closed cavity in a finished wall is with blown-in insulation which our technicians will apply with pneumatic equipment or with sprayed-in place foam insulation. Overhead spaces such as unfinished basement ceilings are best utilized by applying spray-foam, board products or reflective systems that are used between the joists. 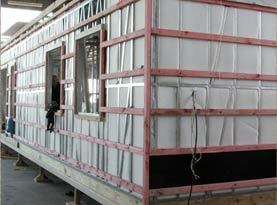 Different forms of insulation can also be used in conjunction with one another. 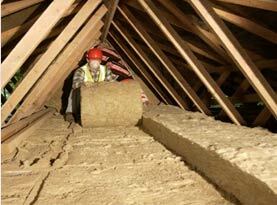 For example our technicians can add batt or roll insulation over conventional loose-fill insulation. You can also eliminate cold air circulation by covering one product with either blanket insulation or with high density loose-fill insulation. Sound overwhelming? Insulation choices can be confusing which is why all of our technicians are certified and receive on-going education to ensure we stay current and up to date on the environmentally friendly and efficient products we use within your home.